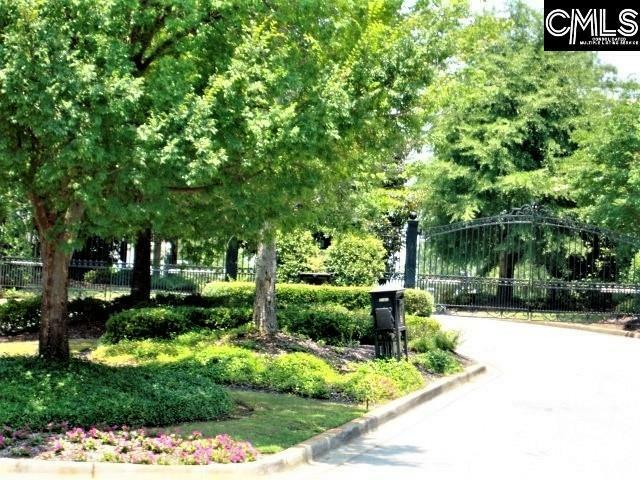 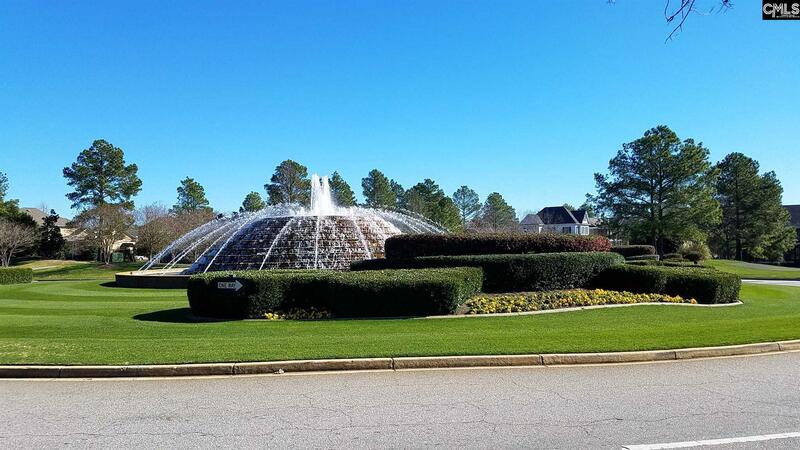 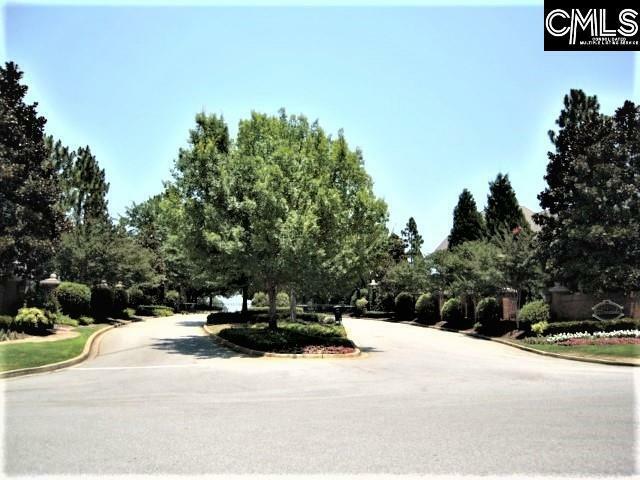 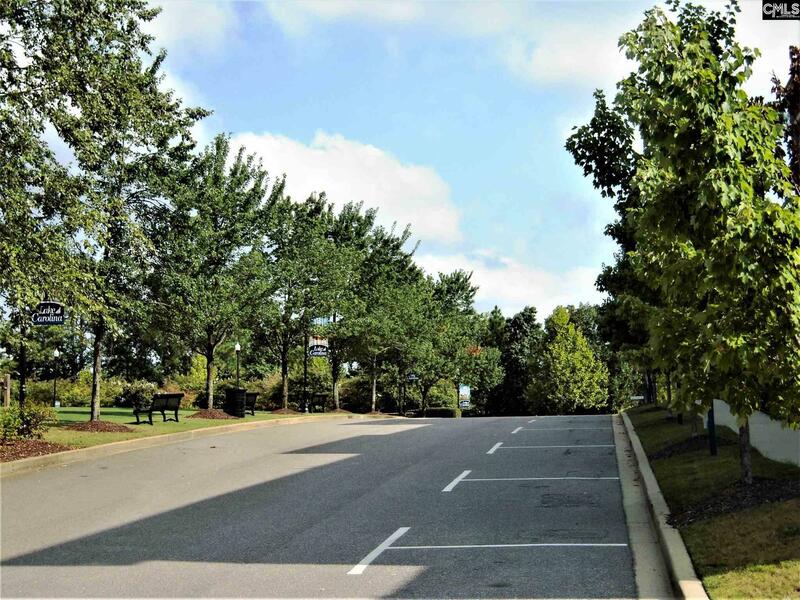 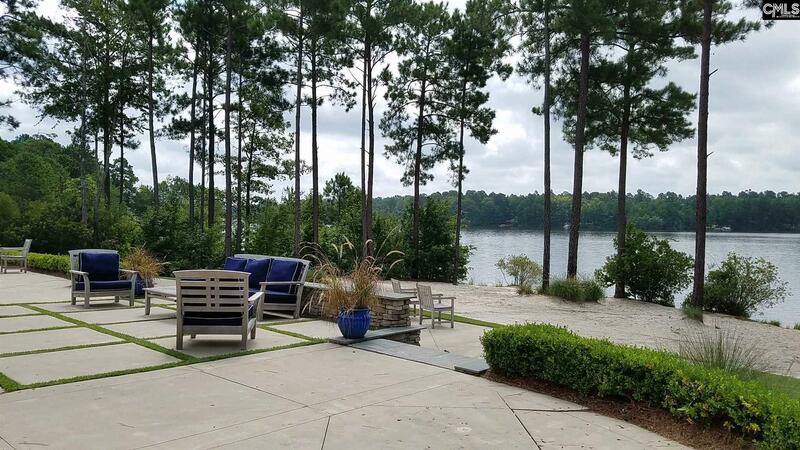 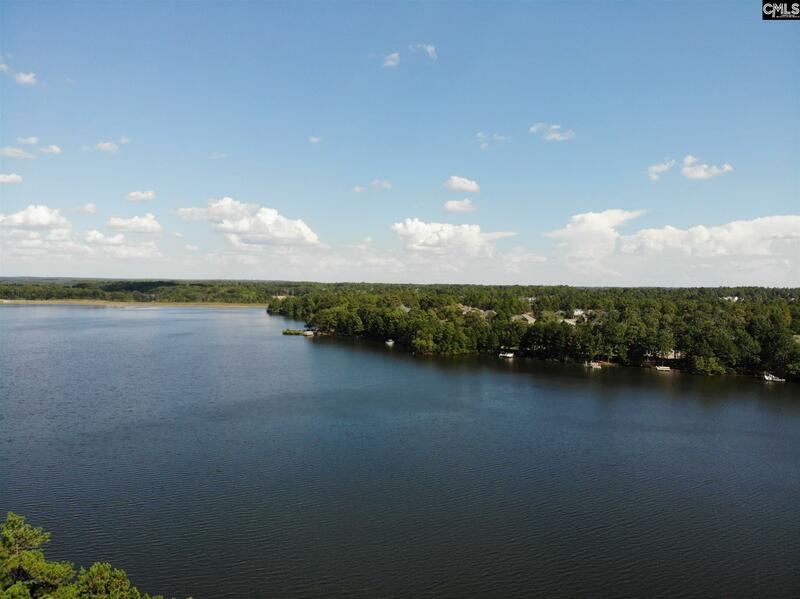 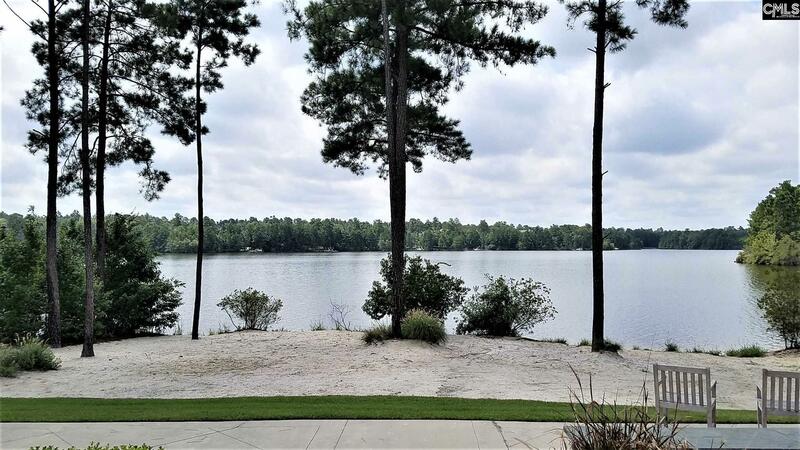 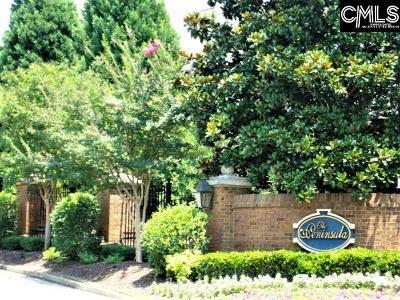 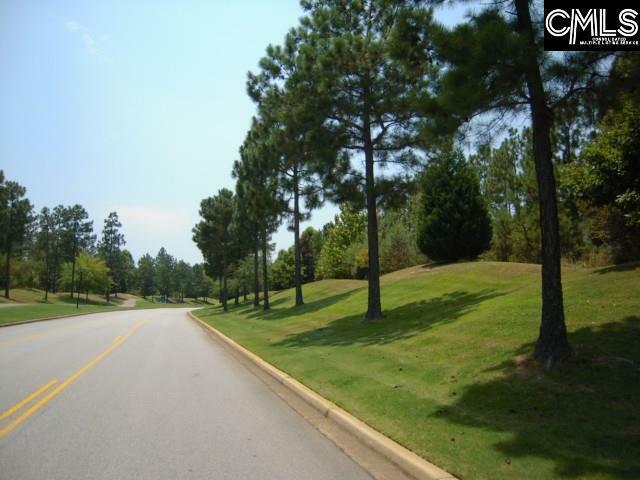 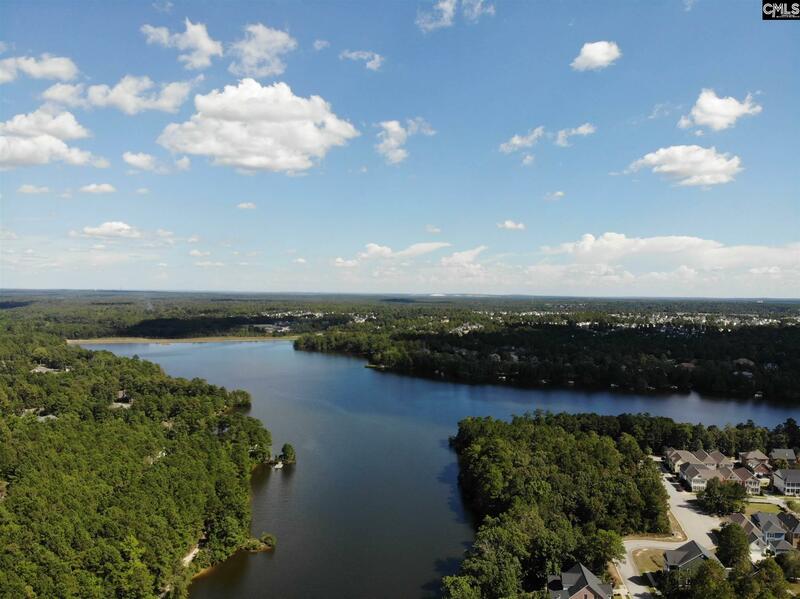 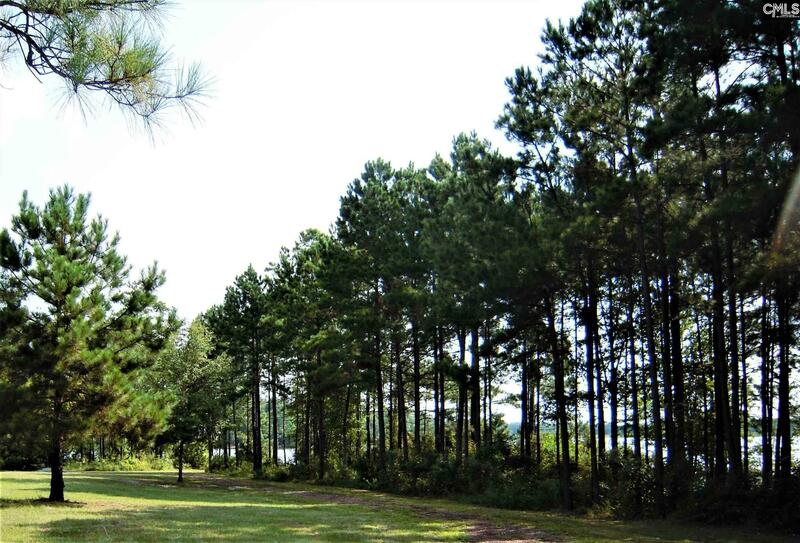 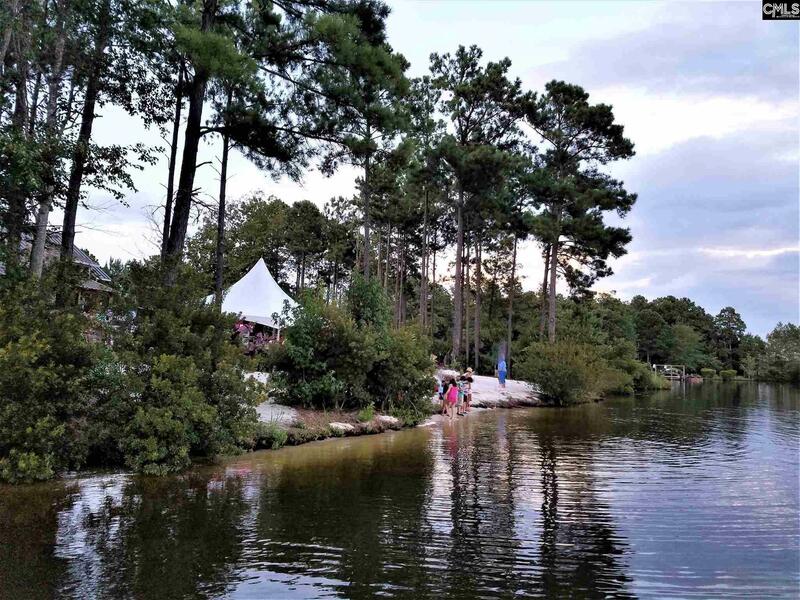 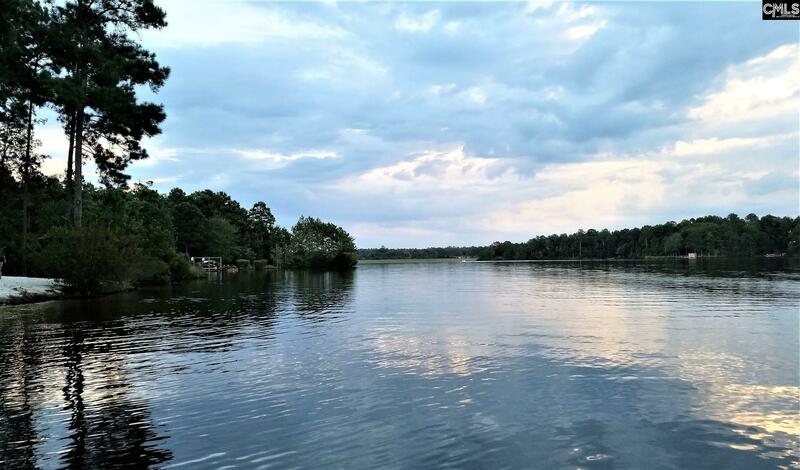 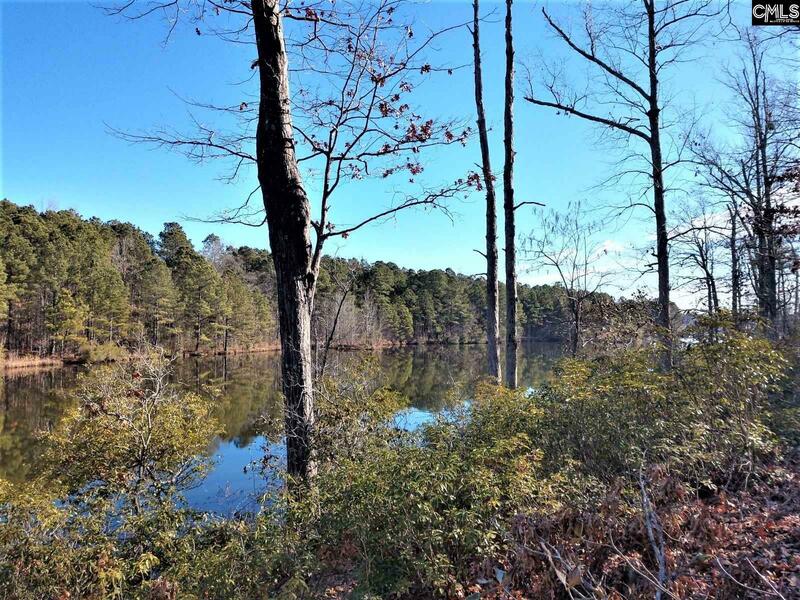 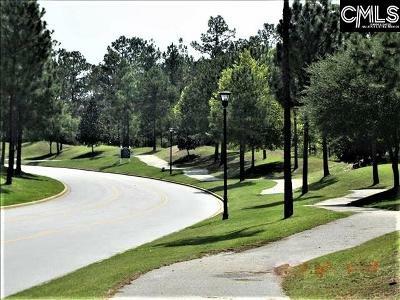 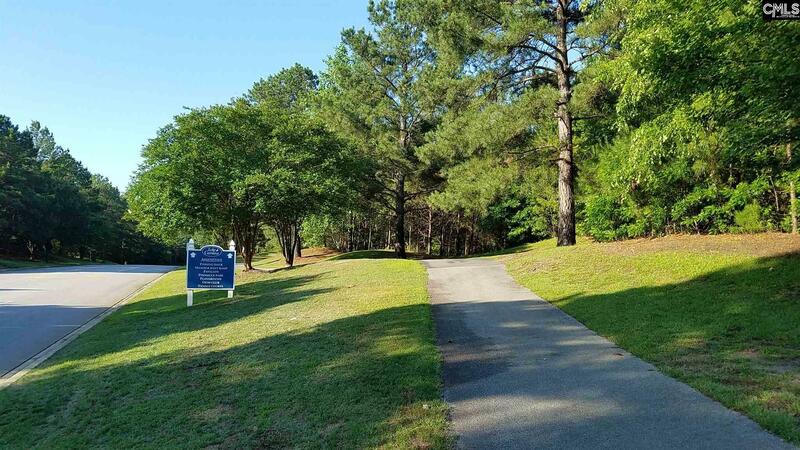 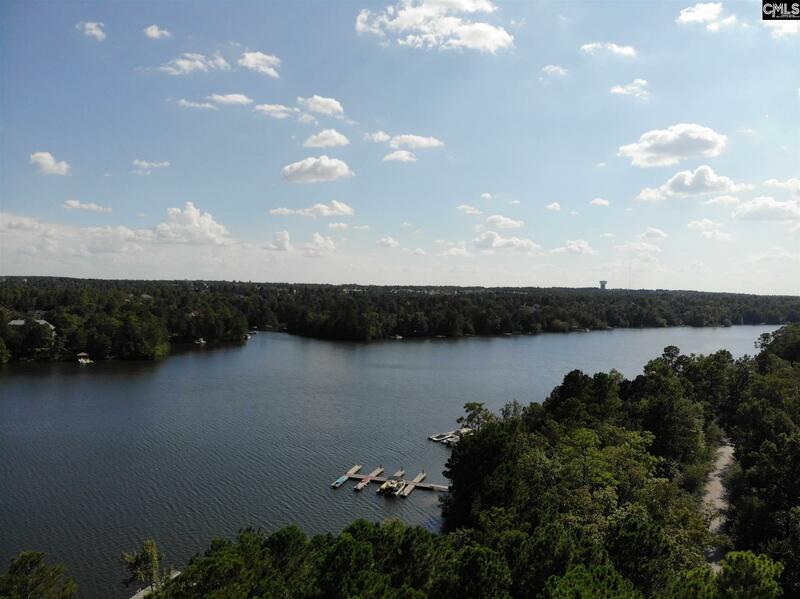 Gently sloped lot in the gated neighborhood of The Peninsula in Lake Carolina in Cul-de-sac! Area of high-end homes. 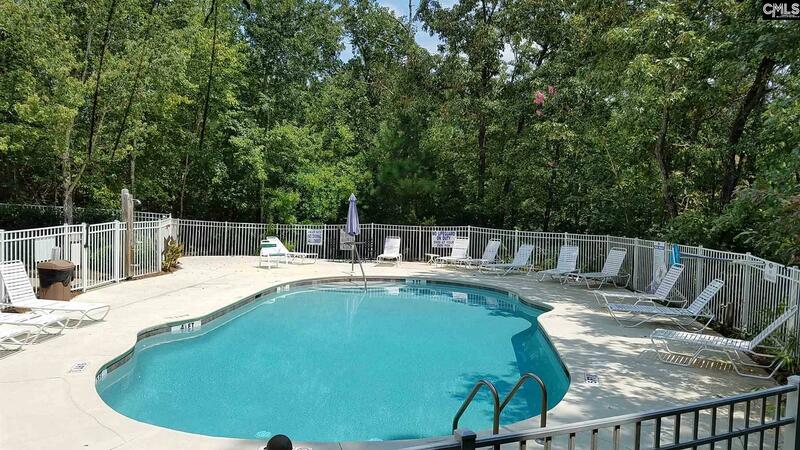 ROCK BOTTOM PRICING! 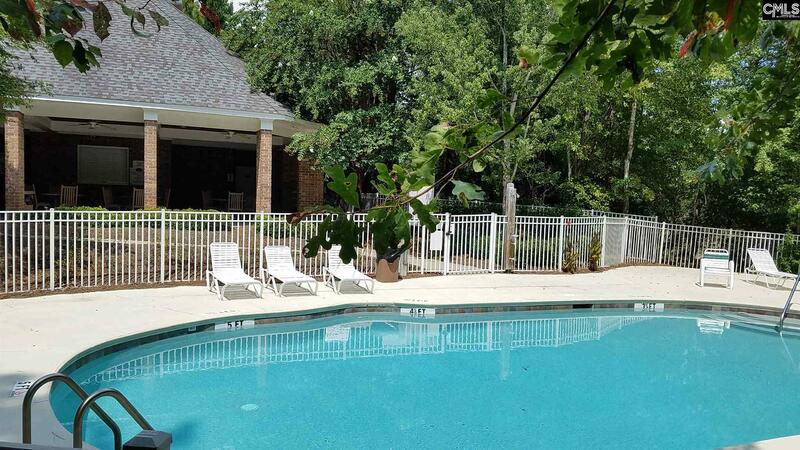 Zoned for desirable Lake Carolina Elementary & Blythewood High School. 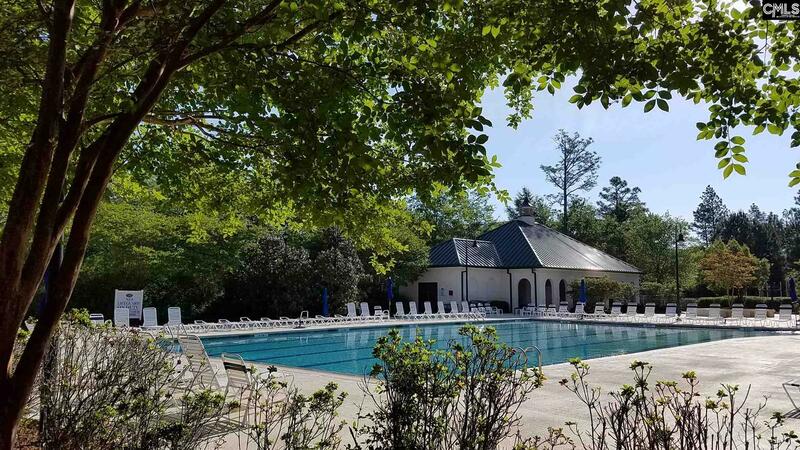 Residents of the Peninsula enjoy a private neighborhood swimming pool (complete with cabana, bathrooms & kitchen facilities) and private day dock - all for Peninsula residents only. 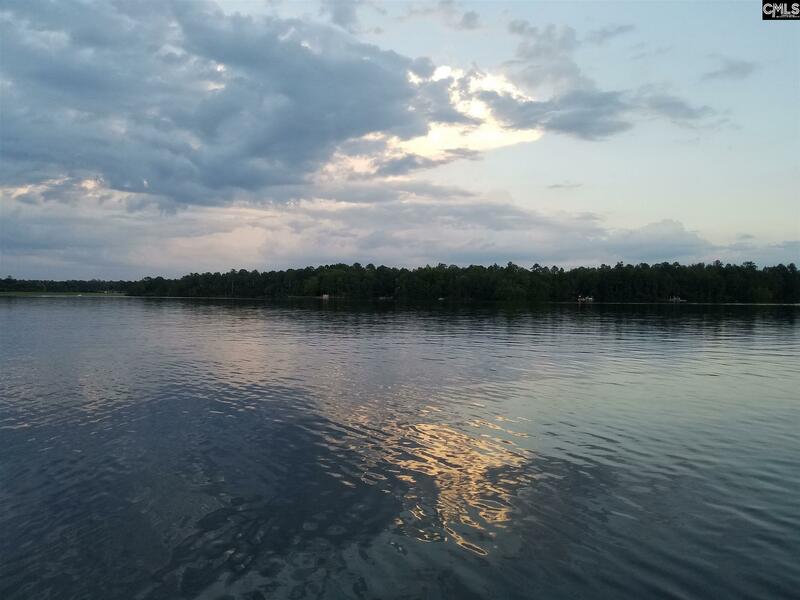 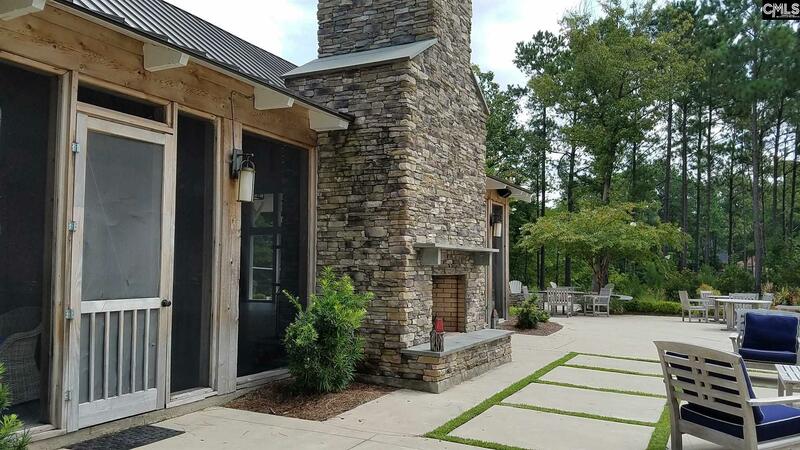 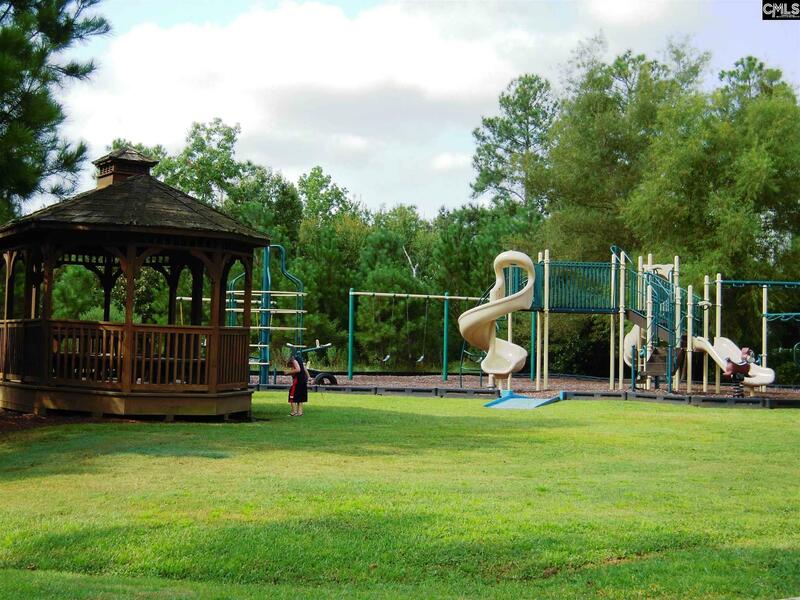 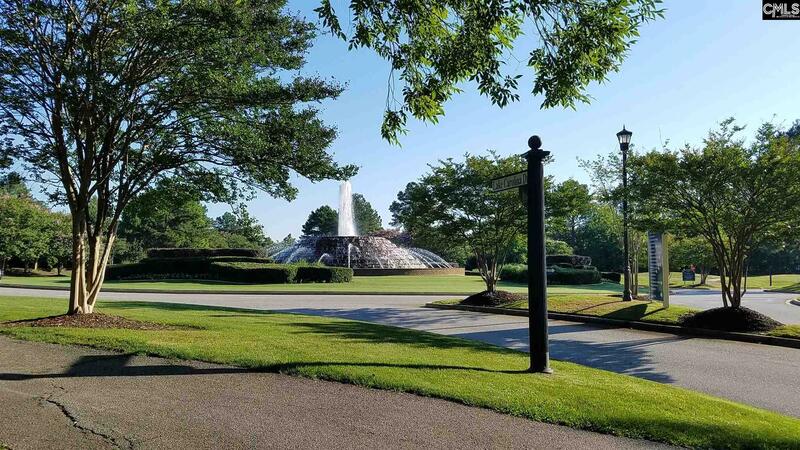 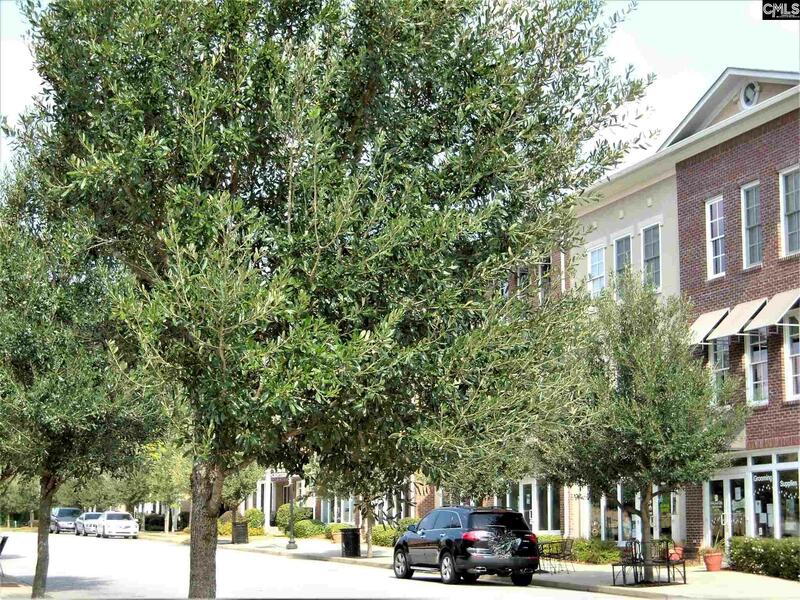 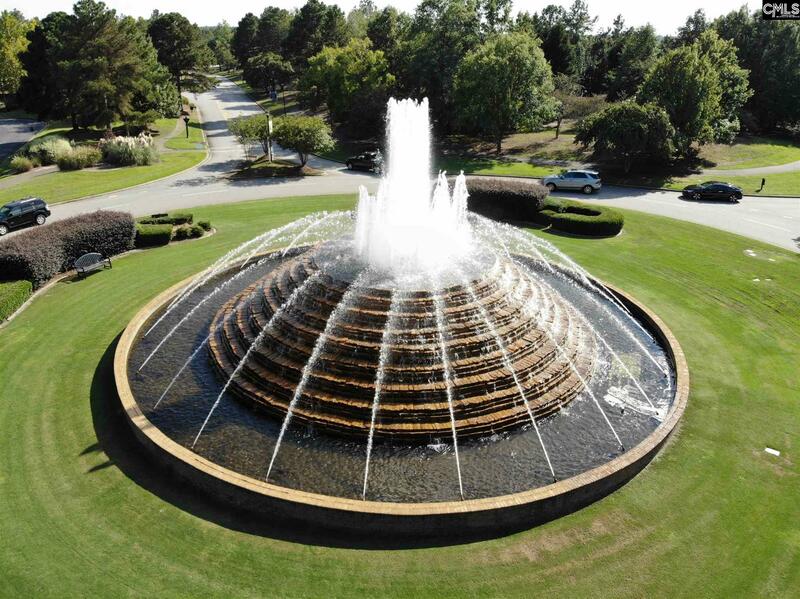 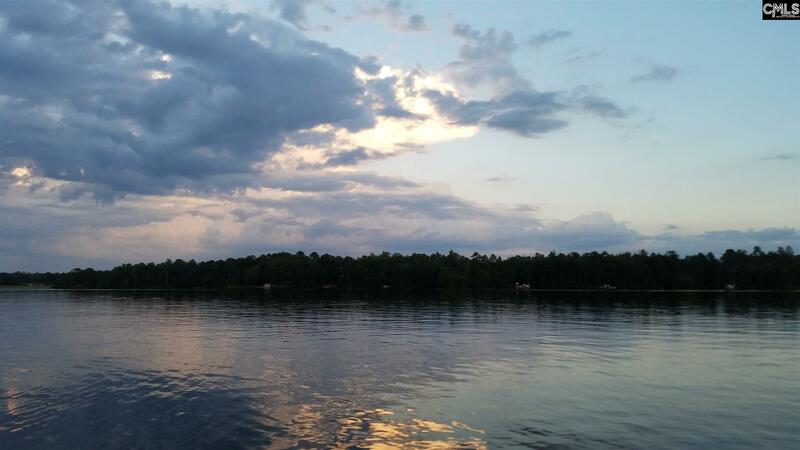 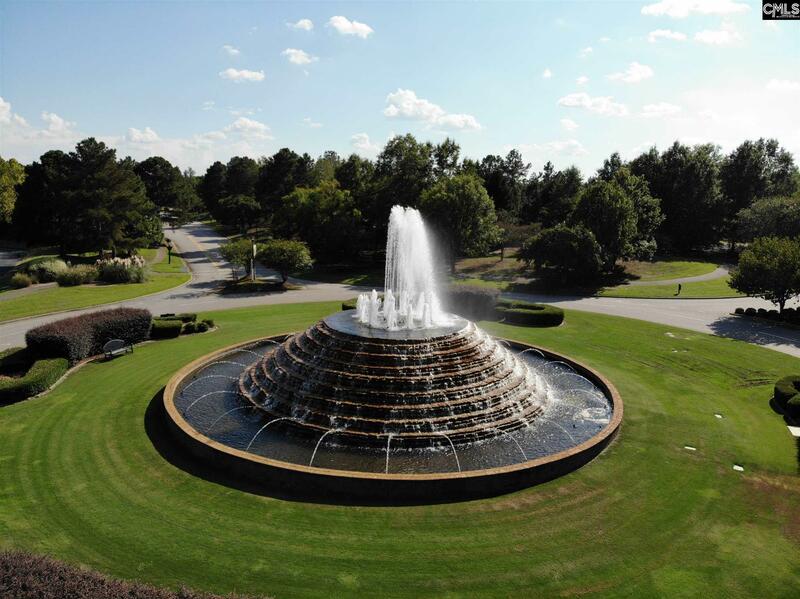 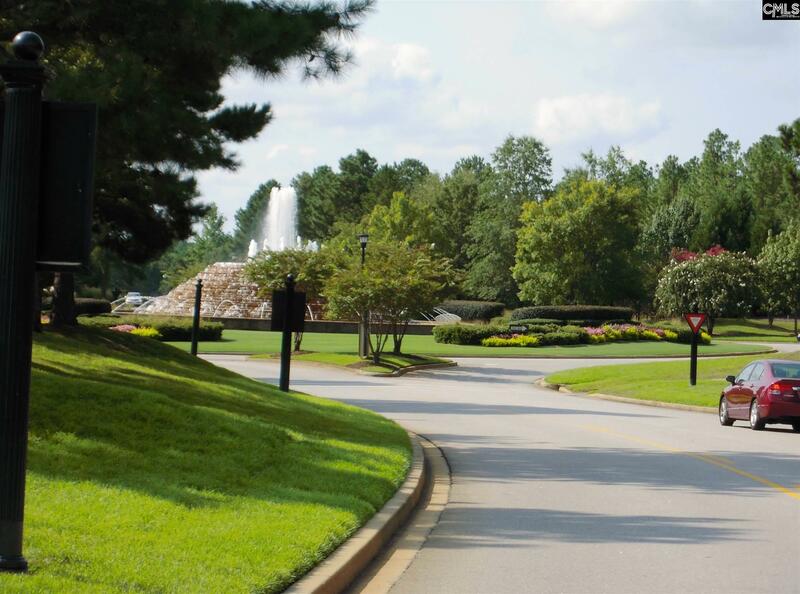 Amenity rich & beautifully landscaped neighborhood centered around 200 acre private lake. 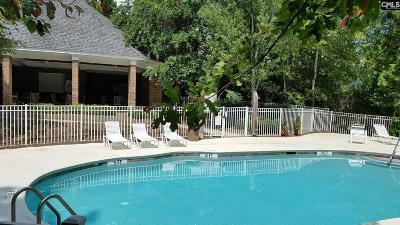 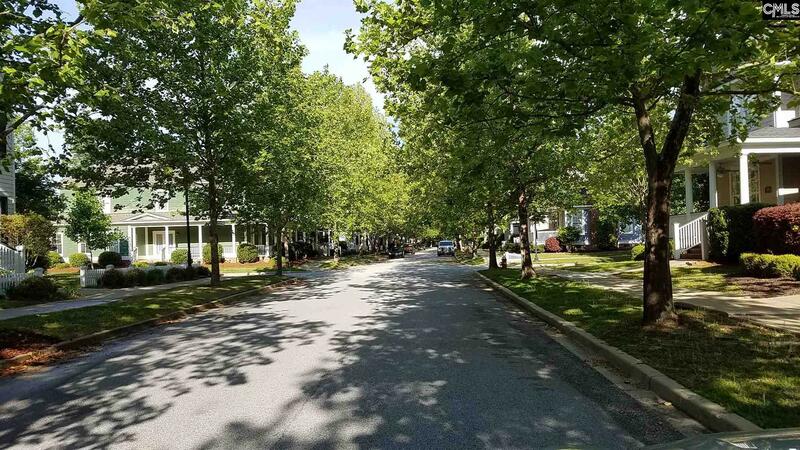 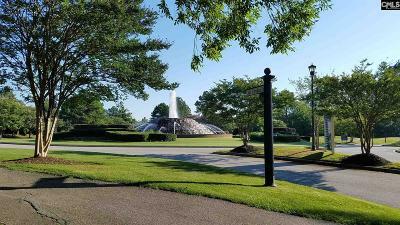 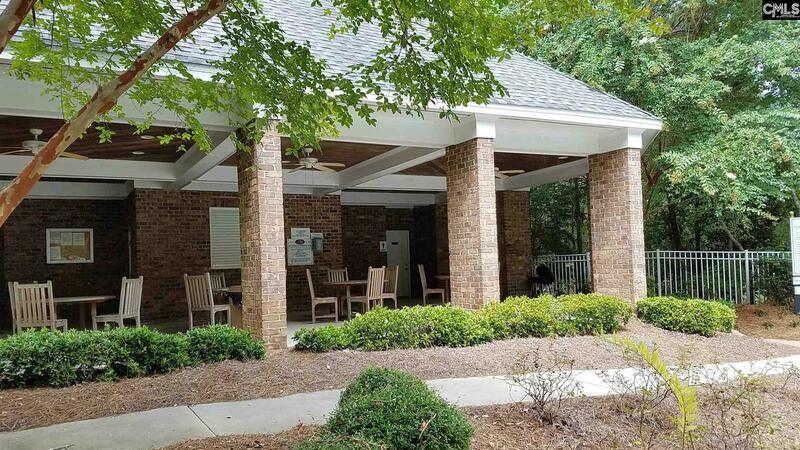 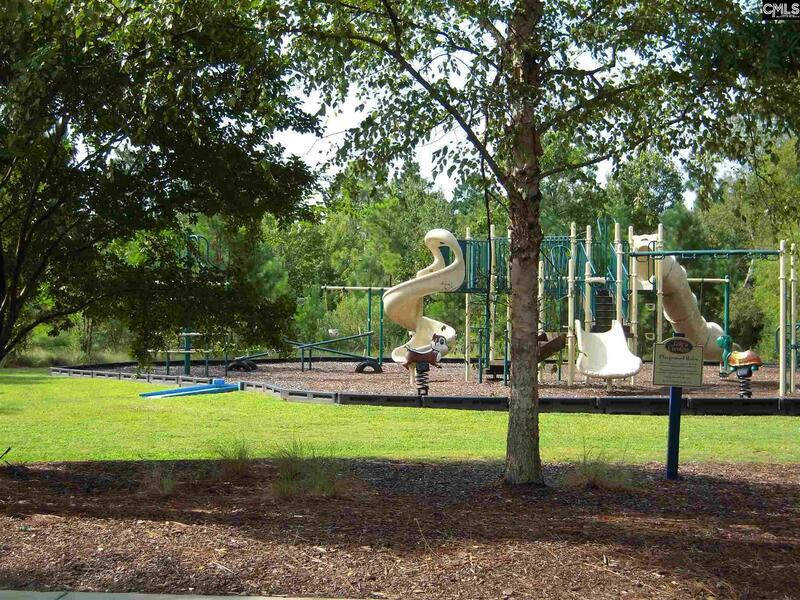 neighborhood features miles of walking/biking trails, multiple parks, lake house socials, tennis & a very nice YMCA. 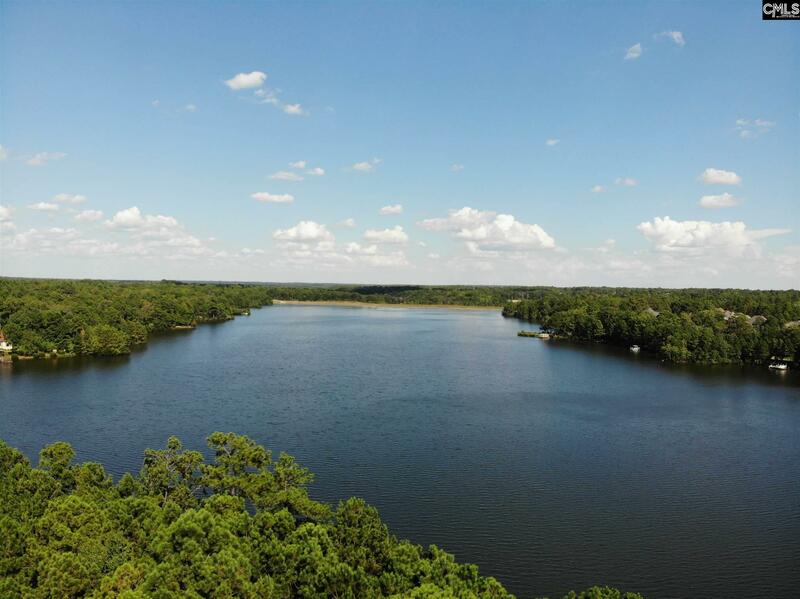 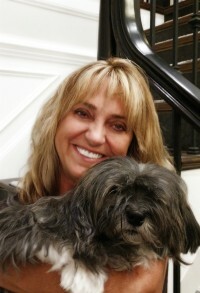 Don't miss this chance to build your dream home! 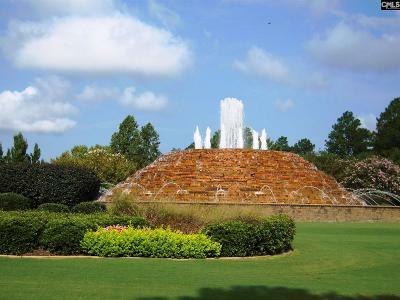 I have builders waiting to build for you, or you may bring your own builder. 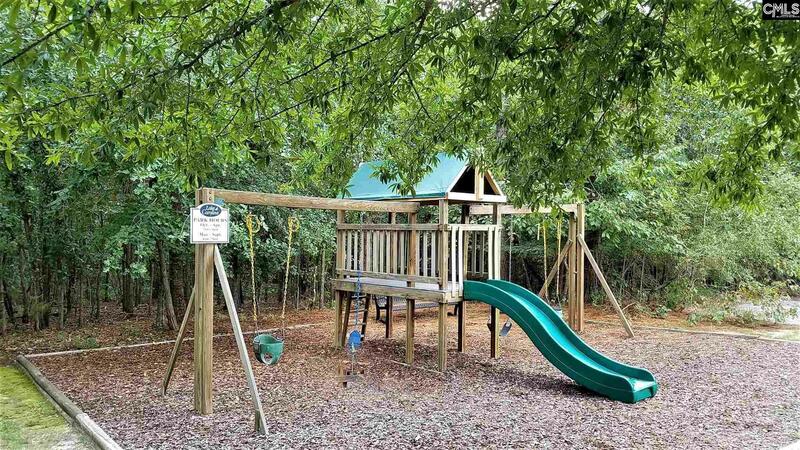 You may also buy now and build later. 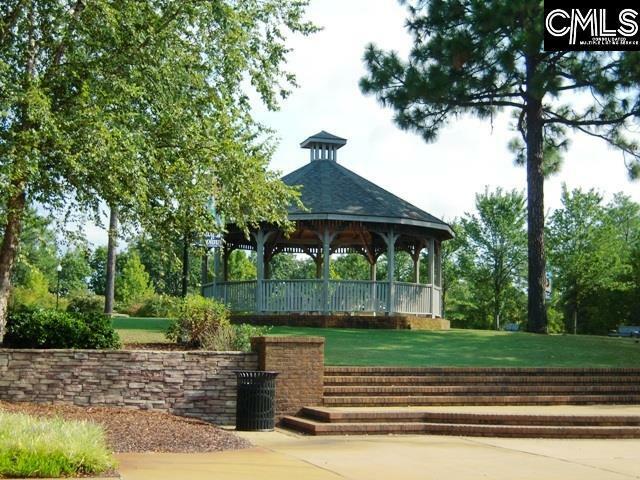 No time frame to start building.